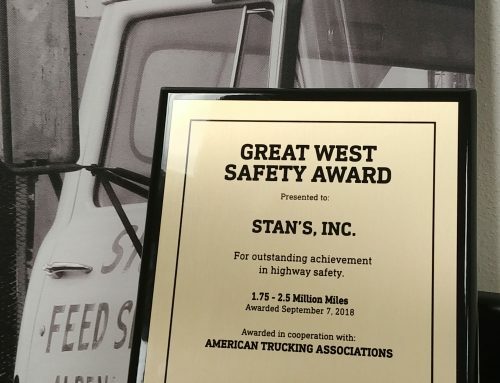 Stan’s was recently presented two safety awards that are presented annually by Great West Casualty Company. 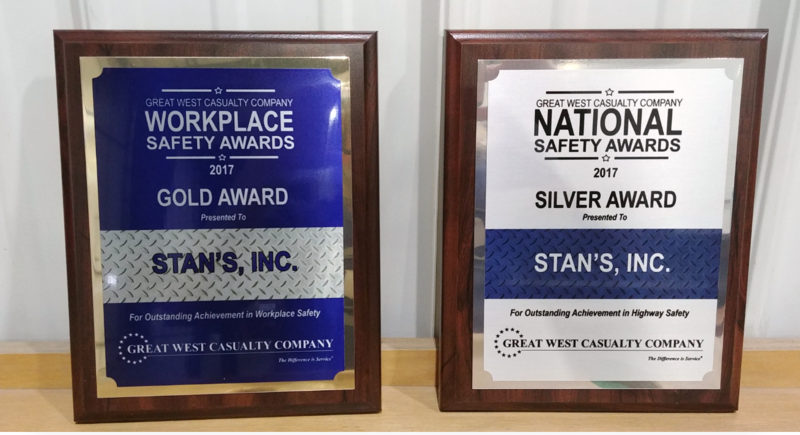 Tom Buezekom, Safety Representative from Great West presented the awards and commended Stan’s and all team members for their contribution and commitment to safety. 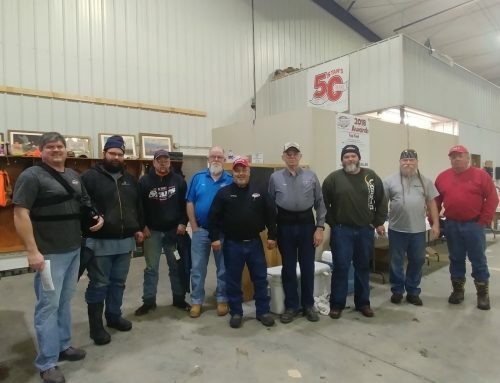 The Workplace Safety Award takes into consideration the number of workplace incidents vs. total hours worked by all employees. 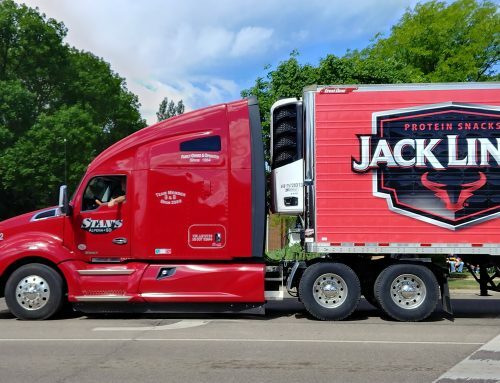 The National Safety Award is determined by the number of DOT recordable accidents in relation to the number of miles traveled. 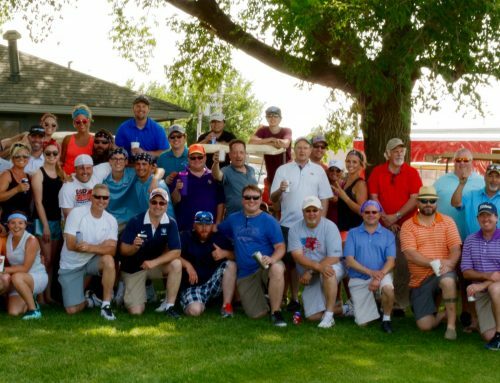 These awards are truly a team effort!